Decentralized Football Academy Footballers performed the volley drill by Andre Gray. This helps the players in hitting and controlling football through the volley on the pitch. Additionally, it helps in accurate passes and shots. After the drill, the players did some exercises and then trained. 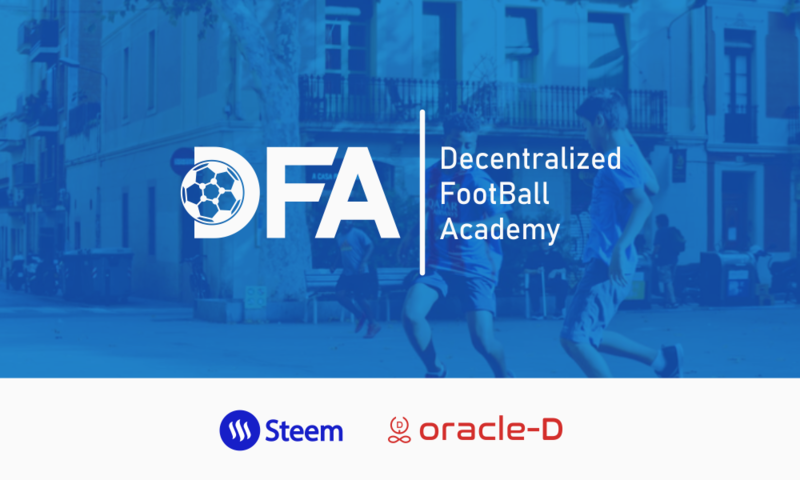 If you are stumbling upon DFACADEMY (Decentralized Football Academy) for the first time, read our introduction and presentation posts. Big thanks to Andre Gray. God Bless him and his Fams!